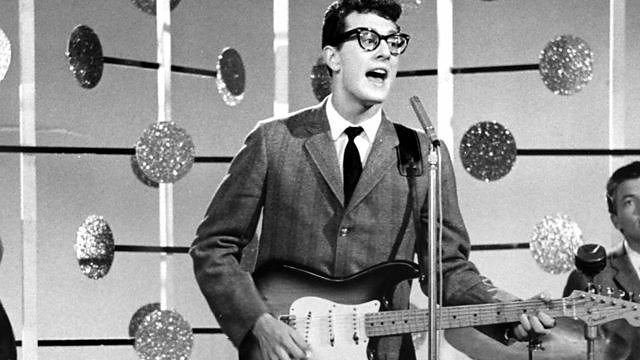 Last Sunday marked the 60th anniversary of the death of Buddy Holly, who along with Ritchie Valens and The Big Bopper (I do love Chantilly Lace), perished in a plane crash on 3rd February 1959. 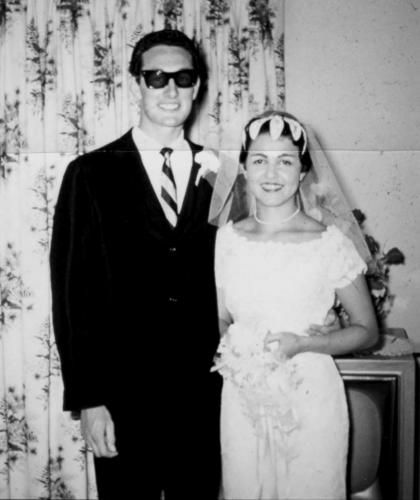 Growing up, my mother and father always played music and Buddy Holly was my favourite. 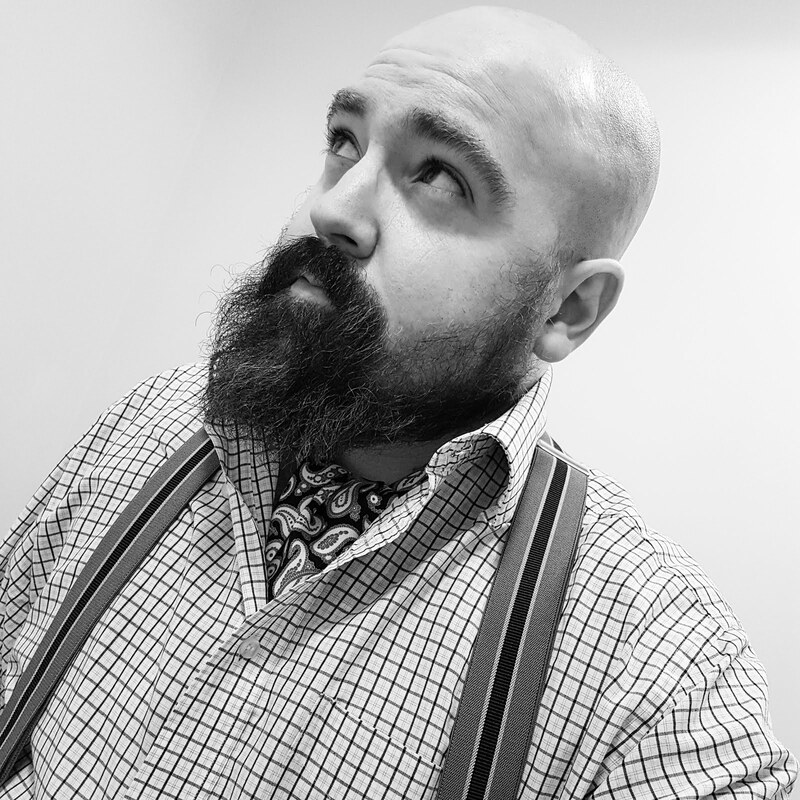 There's was something about his hiccuping and stuttering singing style that drew me in. Not to mention his iconic glasses and Fender guitar. 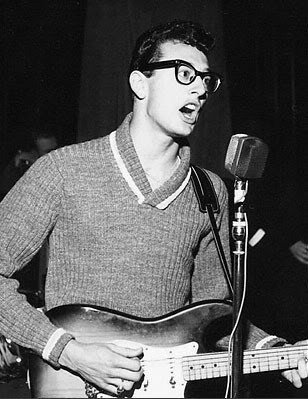 He was only 22 years old when he died, which is incredible when you consider the songs he had - Everyday, That'll be the Day, Its So Easy, Maybe Baby, Not Fade Away, Words of Love, Peggy Sue, True Love Ways. I love them all. Buddy was a true musical marvel. Unlike other musicians at the time, he not only wrote his own songs, but arranged them too. 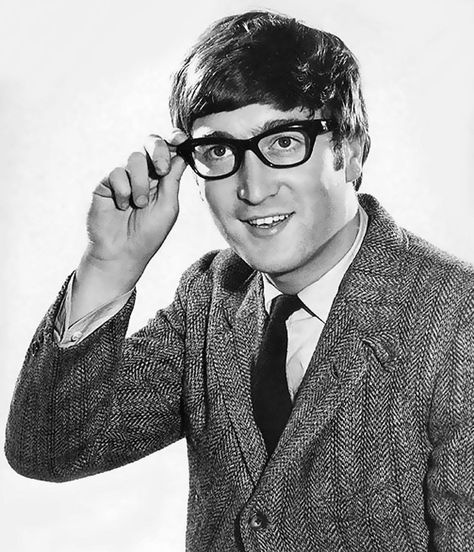 As is obvious with this photograph of John Lennon, The Beatles were hugely influenced by this man and like Buddy, were true innovators. In fact, Sir Paul McCartney owns Buddy's songs. It's so sad that the world lost him. 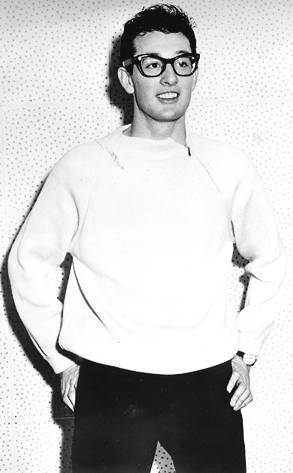 Every so often, I will sit down and watch The Buddy Holly Story, starring Gary Busey as Buddy. I appreciate that there are some inaccuracies but I always really enjoy it and think that Mr Busey portrayed Buddy wonderfully. 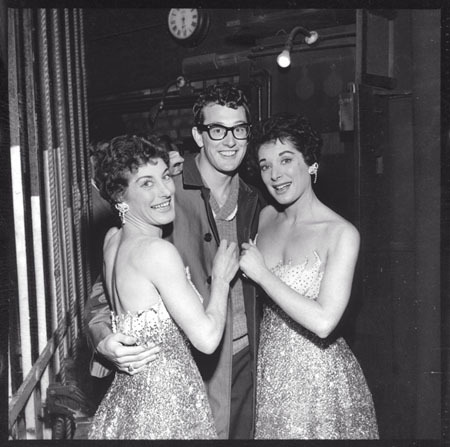 I'll always remember listening to Buddy Holly tapes in my parent's bedroom aged nine or ten. The very room where I was born. He was the first musical hero of mine and to this day, his songs have a profound effect on me. Like the untimely and tragic death of John Lennon, what a sad, sad loss. But thankfully, the music lives on.